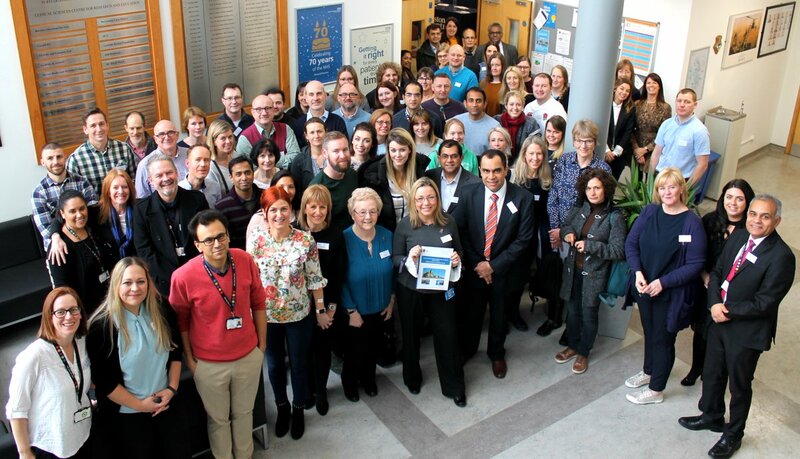 What a fantastic start to the year including Faculty and Delegates we had in excess of 90 people attending our first workshop of 2019 ‘Demystifying Management of Complex Spinal Pain’. Management of back and leg pain has been streamlined by publication of NICE Clinical Guideline 59 in November 2016. National Low back and Radicular pain pathway 2017 from Trauma Programme of Care includes implementation of NICE Guidance NG59. 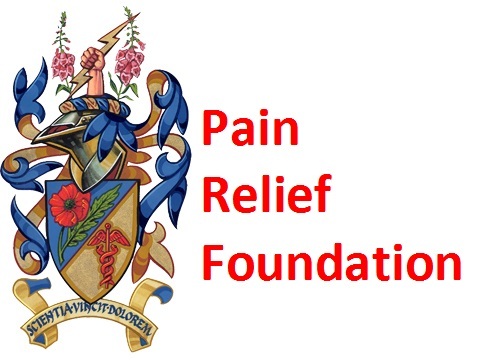 This study day aimed to provide further clarity over low back pain and radicular pain management and what management options are available and which patients are likely to benefit from surgery, injection, pain management programme or Neuromodulation and when to consider these treatments? Feedback from the delegates indicates a great response to the study day opening up some good discussion. Study day and making it another triumph without your conscientiousness, devotion and commitment the course would not be possible. It is both a pleasure and delight to work with such talented people and to see such team work in educating other health professionals not only locally but nationally in these particularly challenging times. Manohar thank you for creating the programme and for your organisation and trusting us again at the PRF to help you deliver another outstanding course.